Tackling marine debris & litter at the source – workshop invitations! 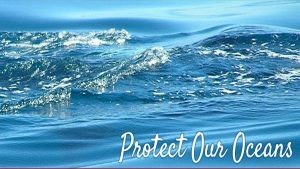  Tangaroa Blue Foundation is coordinating Source Reduction Plan workshops – you are invited! 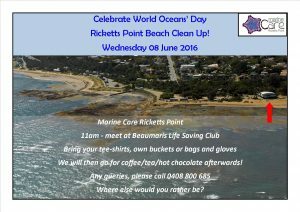 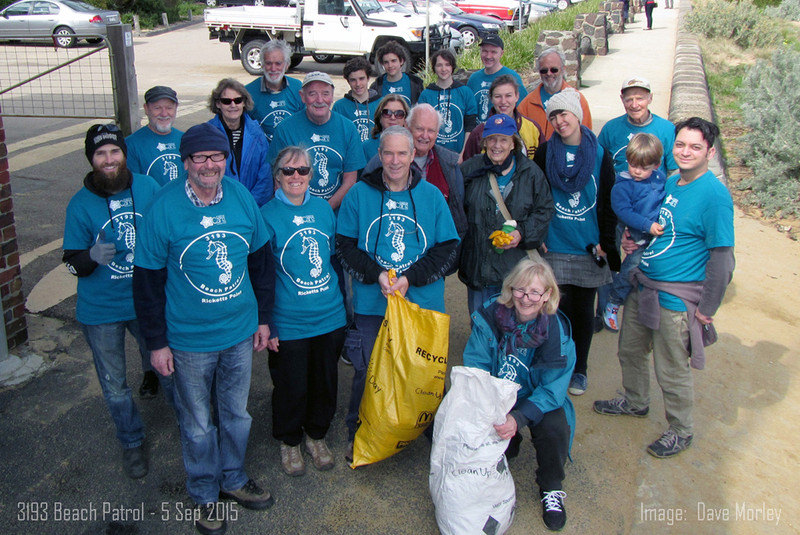 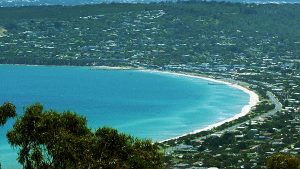 World Ocean Day – celebrate at Ricketts Point 08 June 2016!